Annie Mc continues to impress us. 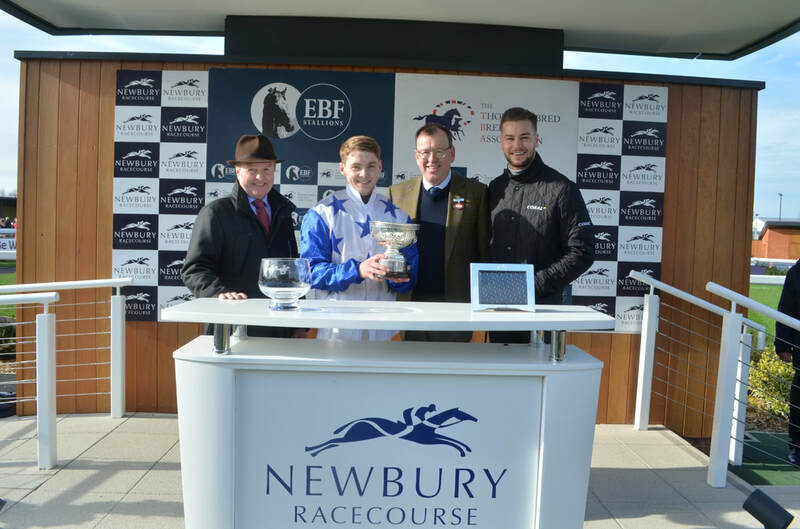 We were actually a little concerned about the ground at Newbury being a bit quick for her, but the race planned out exactly how we wanted and we were delighted to win the EBF & TBA Mares' 'National Hunt' Novices' Hurdle Series Final for the Coral Champions Club. 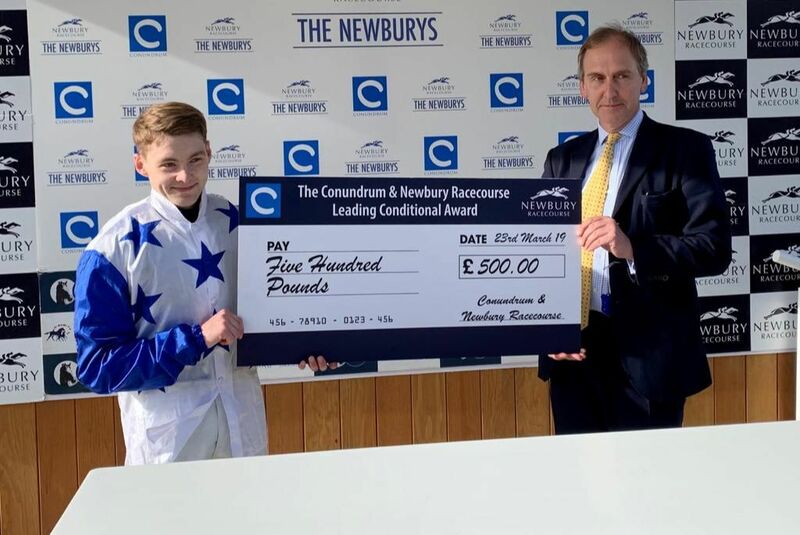 Annie's victory completed a double for Jonjo Jr. on the day who also picked up the Newbury Leading Conditional Award for the season. We have 5 entries for the Grand National meeting at Aintree. 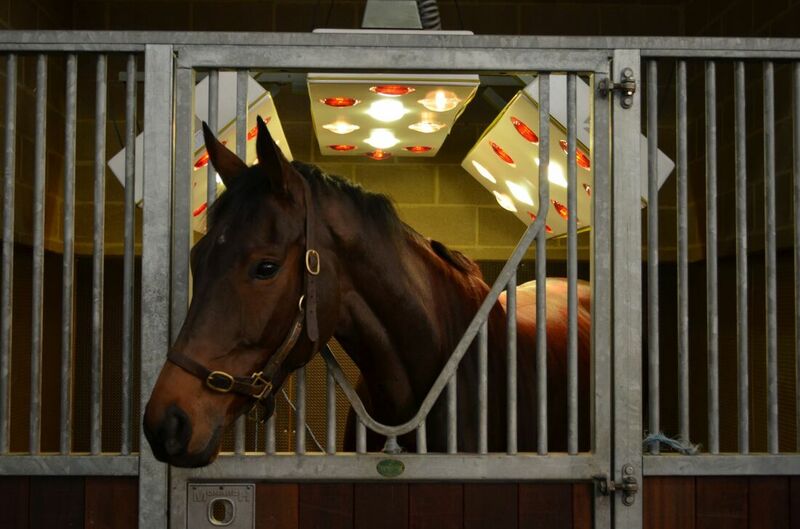 ​Minella Rocco is in great form since Cheltenham. We were a little disappointed how that turned out but he's been in great form at home. Richie rode him over the National fences at Lambourn and did a bit of work over the back of the hill. He was very happy him and has ridden him a few times back at home too. He's looking forward to riding him in the National and we go there full of hope! Lunar Baby will run in the bumper on Thursday if she gets in. She won nicely at Warwick in November then took on older horses at Ascot in February where she found it a bit harder. 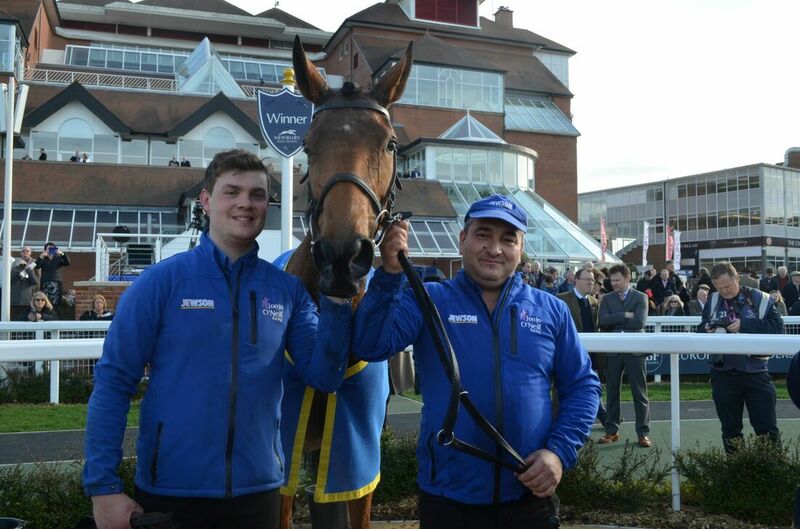 We're delighted with her and she goes there in great form. 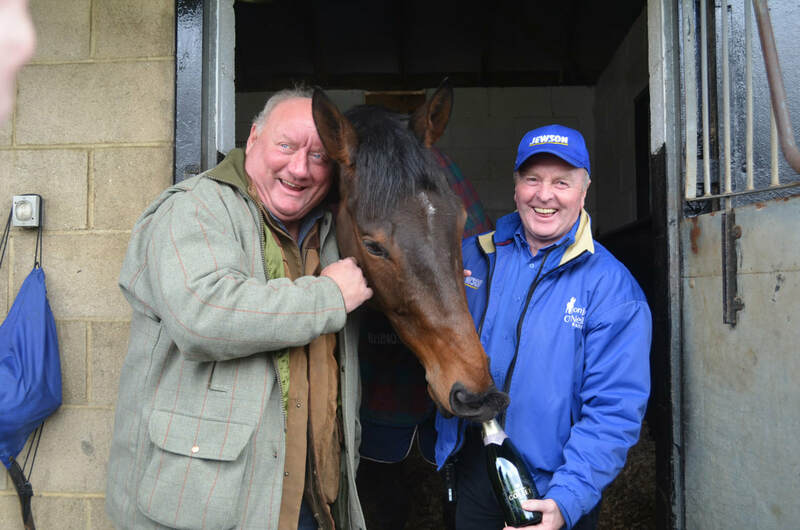 The Festival was celebrated here at Jackdaws Castle in normal style as we welcomed lots of our owners and friends to join us for breakfast before racing. The week started with Alan Brazil's Talksport Breakfast Show which was great fun and we hope that everyone who joined us had a fantastic time. You can see all the photos from the week by clicking HERE. 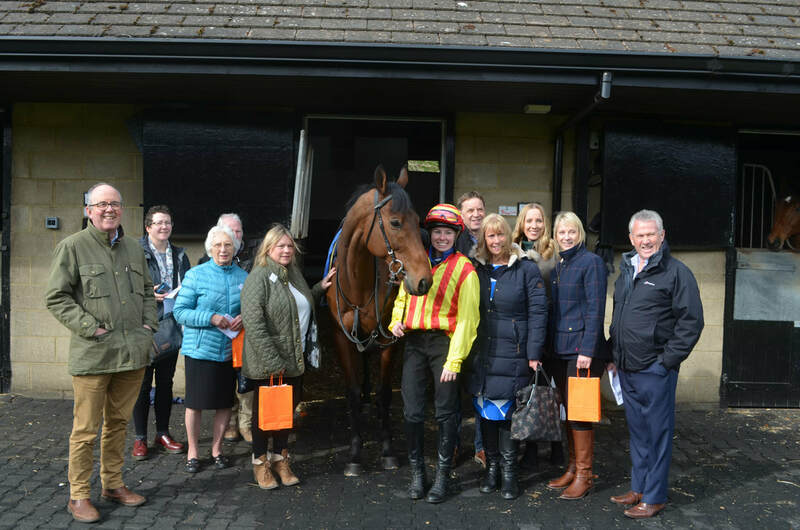 We welcomed our Syndicate owners for a morning on the gallops to see their horses. After enjoying a champagne breakfast in the Owners' Suite, we went into the indoor school to see the horses warm up and then out onto the gallops to see them work. All the jockeys wore the syndicate colours and everyone had a fantastic morning! Click HERE to see all of the photos from the morning. We couldn't choose between three members of our brilliant staff in March, so congratulations to Mike, Doc and Federico who as well as running our estate here, they worked day and night to fix a draining issue at Jackdaws Castle and saved the day. ​They each win a spa day for two at The Lygon Arms in Broadway! 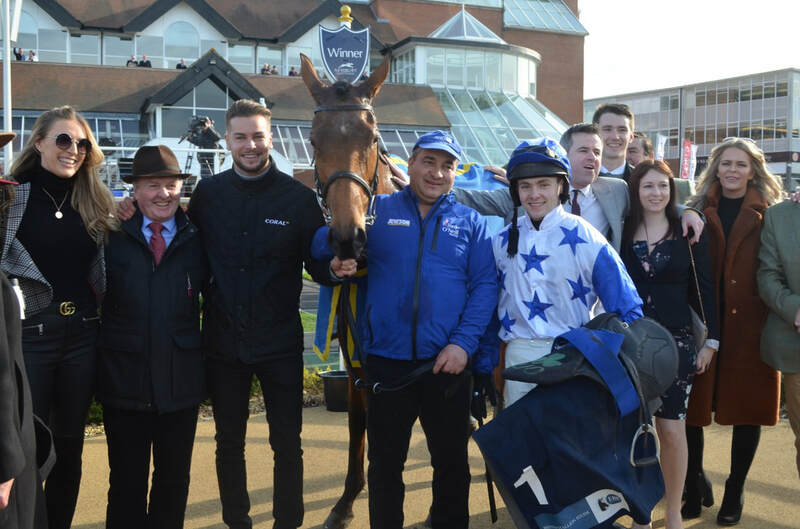 If you would like to get in touch and find out more about getting into racehorse ownership please call us on 01386 584 209 or email racingoffice@jonjooneillracing.com.